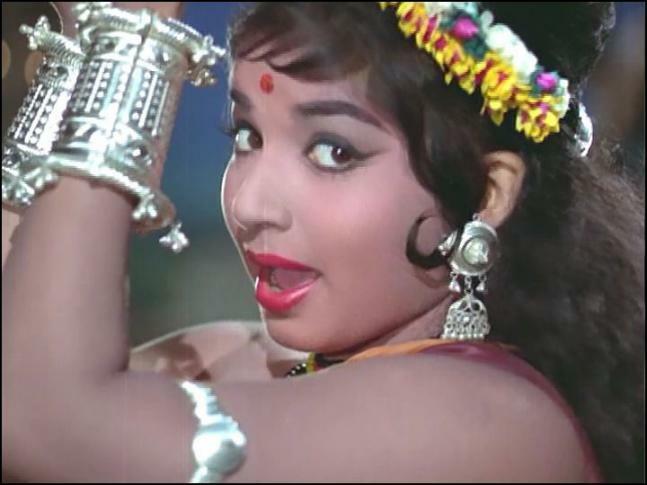 Famous politician and Chief Minister Jayalalithaa was once beating hearts of many as an actress here is a little about her journey in movies. 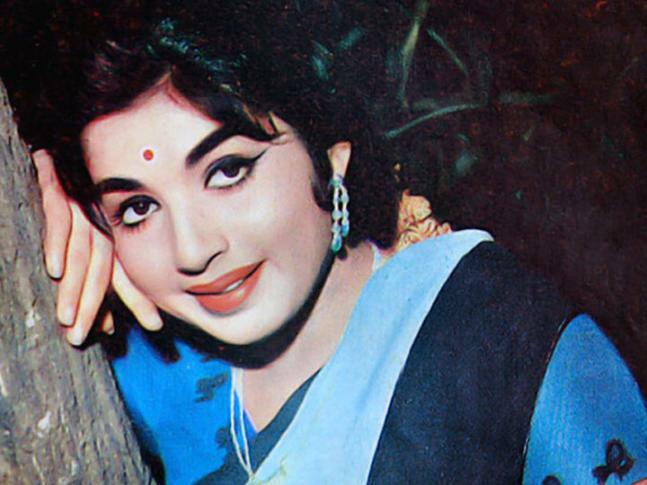 Jayalalithaa made her debut as a lead actress in Kannada film 'Chinnada Gombe' when she was 15. 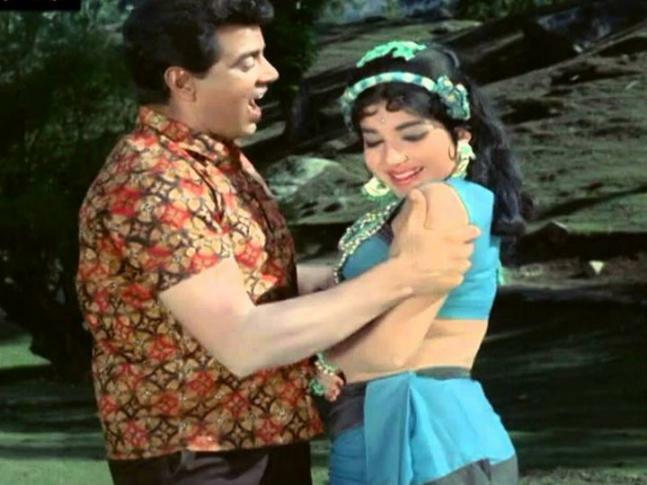 She then moved to Tamil cinema with a role in 'Vennira Aadai'. 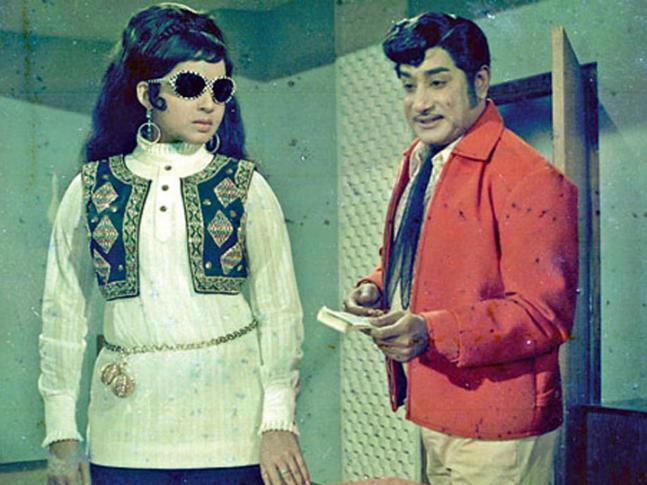 She appeared in more than 100 Tamil movies. Following success in films she later joined politics. 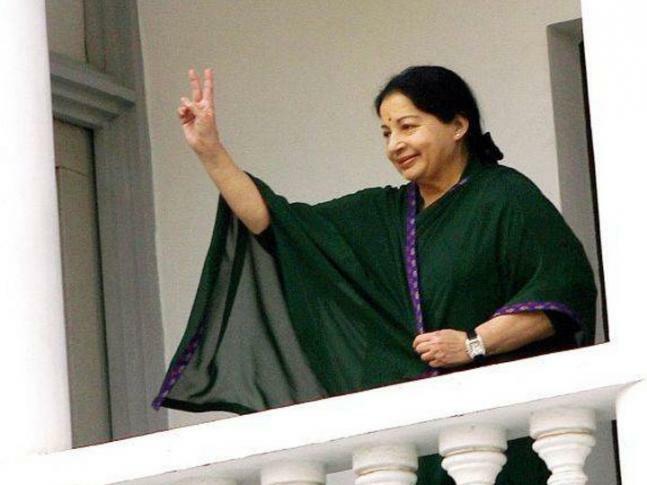 She successfully completed three terms but then disproportionate assets landed her in trouble. 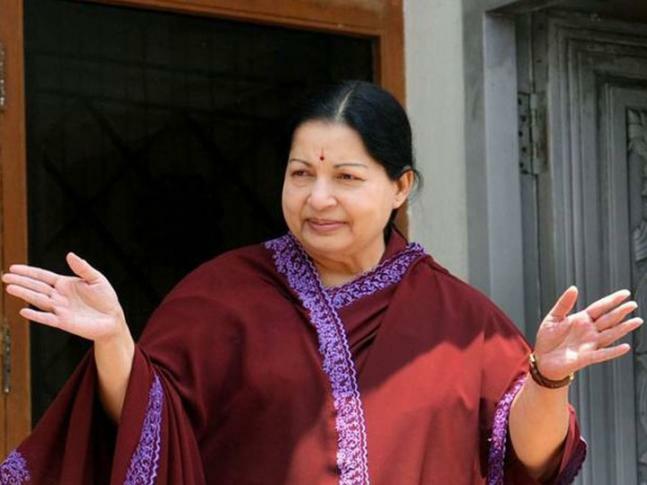 The court has acquitted her of claims and she is likely to take oath as Chief Minister of Tamil Nadu once again.